The band just released the first single and video from its upcoming album. 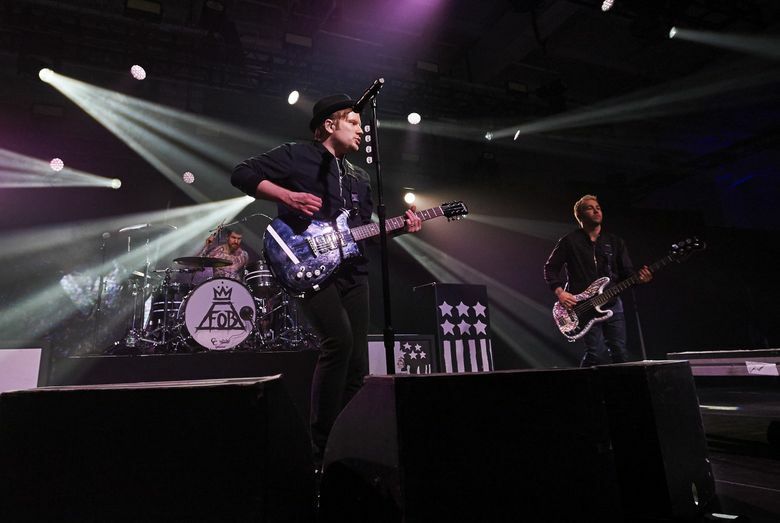 Chicago pop punk band Fall Out Boy, set to release its seventh studio album in the fall, will play KeyArena in Seattle on Nov. 12. On Thursday, April 27, the band released “Young Menace,” the first single and video from the forthcoming album, “M A N I A,” scheduled for release Sept. 15. Tickets go on sale 10 a.m. Monday, May 1, via Ticketmaster.com or by phone at 800-745-3000. Jeff Albertson: jalbertson@seattletimes.com; on Twitter: @Jeff_Albertson.